Just when we thought that KFC Singapore had spiced things up with their Mala Spicy chicken, they have managed to outdo themselves again and have turned the heat up a notch with their new HotBlaze Grilled Chicken. When KFC launched their Signature Grilled Chicken in August 2018, many people were puzzled as to why a brand that is famous for its fried chicken would attempt to come up with a grilled chicken menu item. As the saying goes, “tasting is believing” and after trying out KFC’s Signature Grilled Chicken it became clear to everyone that KFC is an absolute wizard when it comes to chicken in any form. With the Signature Grilled Chicken being such a huge hit, KFC has decided to take things to the next level by jazzing up the well-loved grilled chicken dish by adding a little spice to it. This limited edition menu item will be available at most KFC outlets islandwide exclusively from 17 April 2019 to the end of May, while stocks last. Tiong Bahru is a foodie’s heaven for good reason—whether it is traditional Nyonya kueh you’re looking for, lor mee with shark meat nuggets or gorgeous cafés that you want to hop to, the area will not disappoint. Joining the slew of eateries and cafés in Tiong Bahru is newly-opened 4+U Bar & Kitchen, a minimalistic café nestled just a 5-minute walk away from the train station. 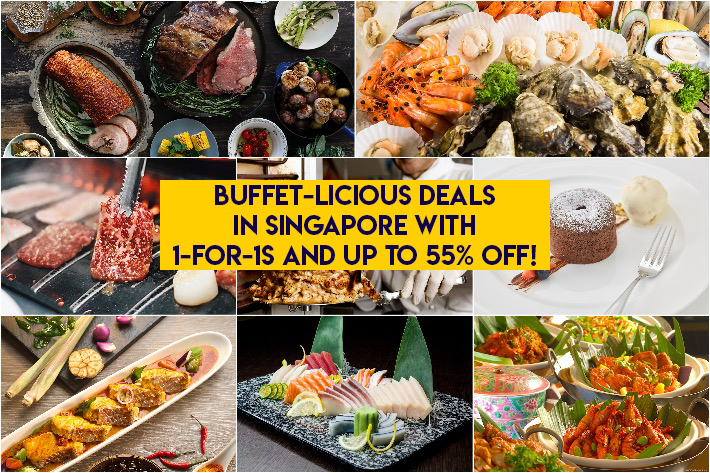 On top of typical brunch fare, 4+U Bar & Kitchen also offers value-for-money set lunches at just S$8.50 nett. Now, who says that dining in cafes will be an expensive affair?